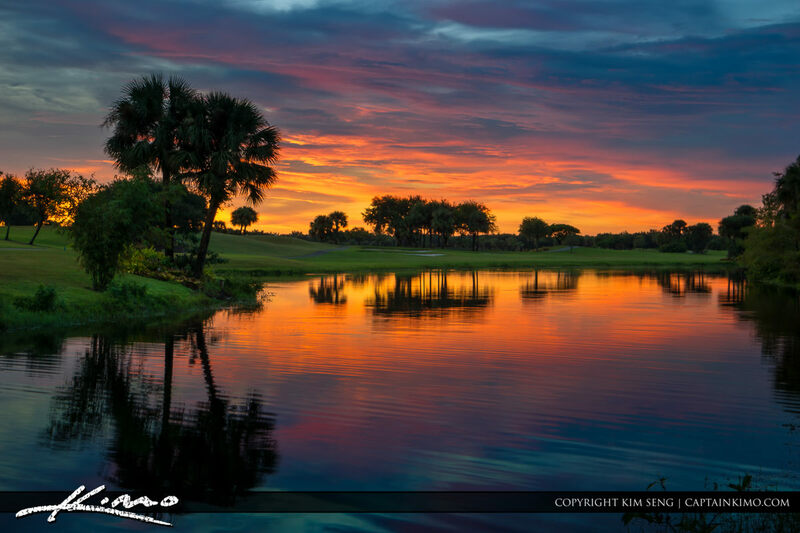 Sunset at the Abacoa Golf Course in Jupiter Florida with some beautiful colors in the clouds. HDR image created using Photomatix Pro HDR software and Topaz plugin. 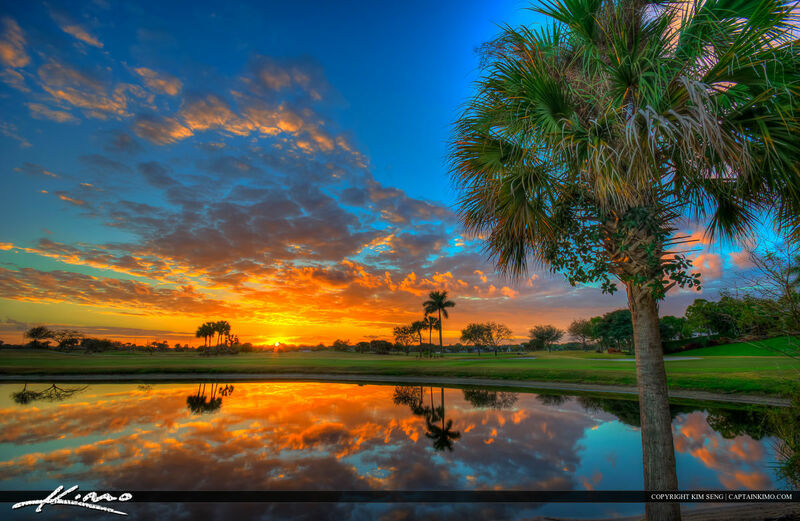 Palm trees along the lake at the Abacoa Golf Course in Jupiter, Florida. HDR image tone mapped and created in Photomatix Pro and Topaz software. 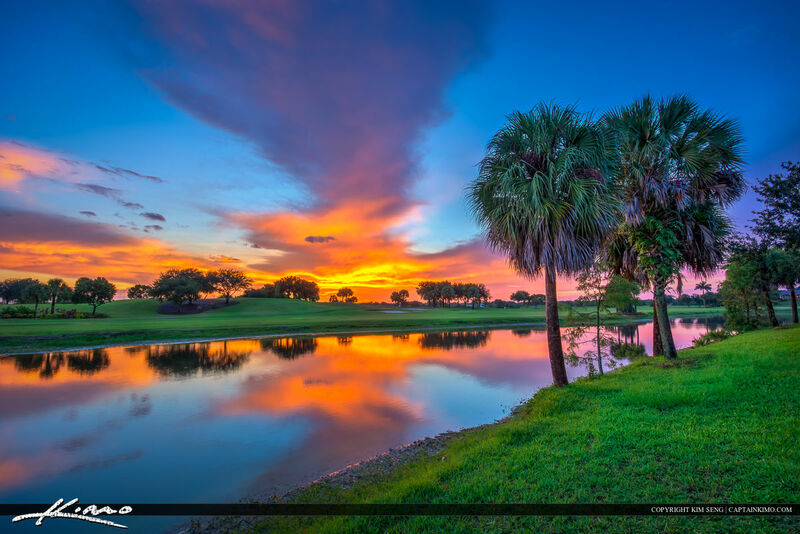 Sunset at the Abacoa Golf Course by the Clubhouse during sunset at the green. HDR image created using Photomatix Pro HDR Software.